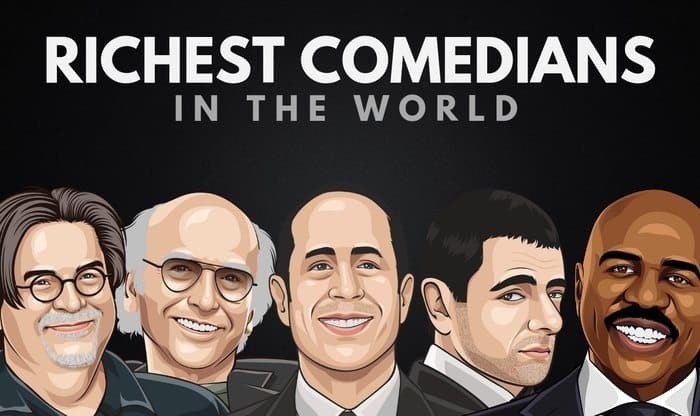 Who are the richest comedians in the world? When it comes to the comedy industry, some of the most popular comedians are worth more than half a billion dollars! We’ve decided to compile a list of the 20 richest comedians worldwide, along with their current net worth, and a short bio. Before you continue reading this article, can you guess who will appear on the list? Below are the 20 richest comedians of all time, as of 2019. We’ve used figures from Celebrity Net Worth, Forbes and The Richest to create this list. Ray Romano is an American actor and comedian that we mostly know from the television show ‘Everybody Loves Raymond’. He has also set the voice as one of the main characters for the ‘Ice Age’ franchise. 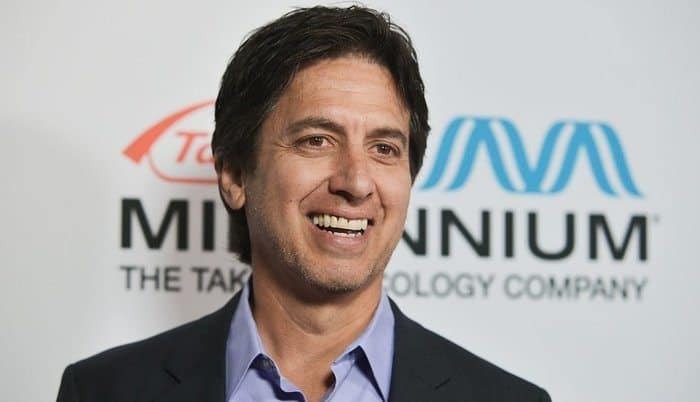 Romano is known as one of the most successful comedians in the world, and as of 2019, Ray Romano’s net worth is roughly $130 Million. Rowan Atkinson is a British actor and comedian that made his name famous when he starred in ‘Mr. Bean’ and ‘Johnny English’. His performance in the films made his fortune become huge with an income of over $618 million at the box office. 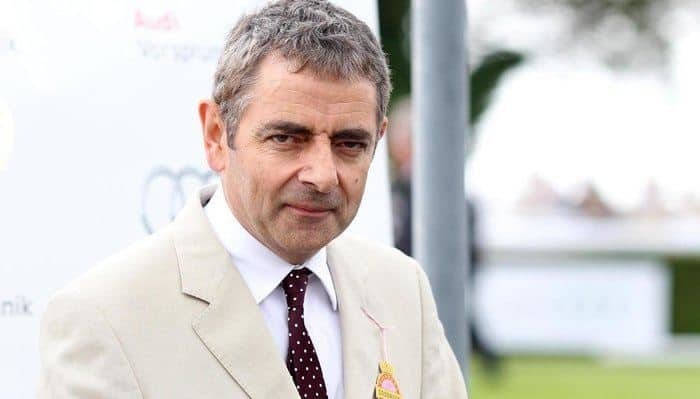 Today, Rowan Atkinson’s net worth is $130 Million dollars, which ranks him in 19th place on the list. Sacha Baron Cohen is a British writer, actor, and comedian. The most famous roles that he has starred as where the characters of Ali G, Borat, Bruno and General Aladeen. All of these roles he wrote by himself. 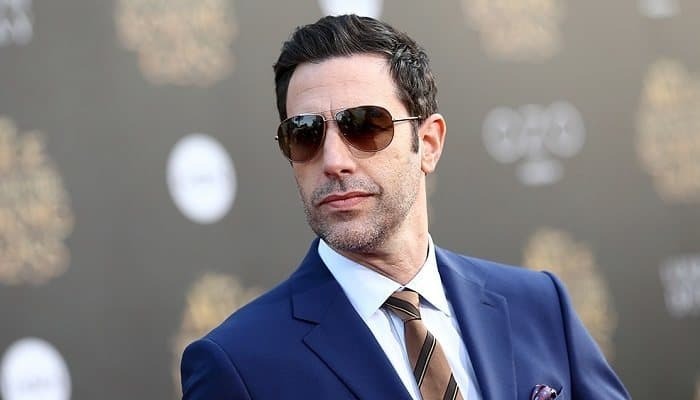 As of 2019, Sacha Baron Cohen’s net worth is estimated to be $130 Million dollars, ranked as No. 18 on this richest comedians list. Dan Aykroyd has always been famous for his multiple skills as a comedian and as an award-winning actor throughout his career. We mostly know him from his work on ‘Saturday Night Live’. He has also been famous for his roles in the film ‘Ghost Busters’ and ‘My Girl’. 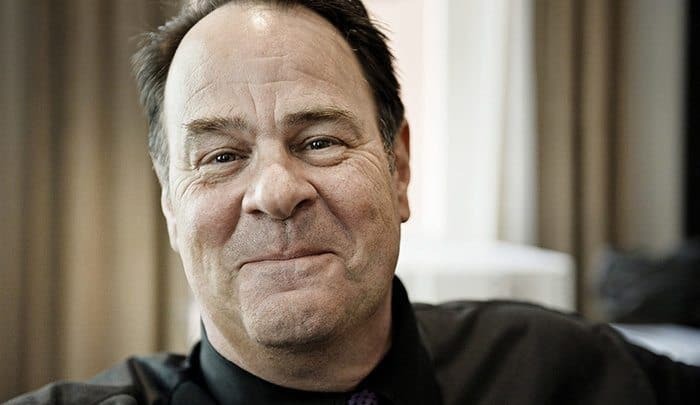 Today, Dan Aykroyd’s net worth is roughly $135 Million dollars, making him one of the richest comedians of all time. 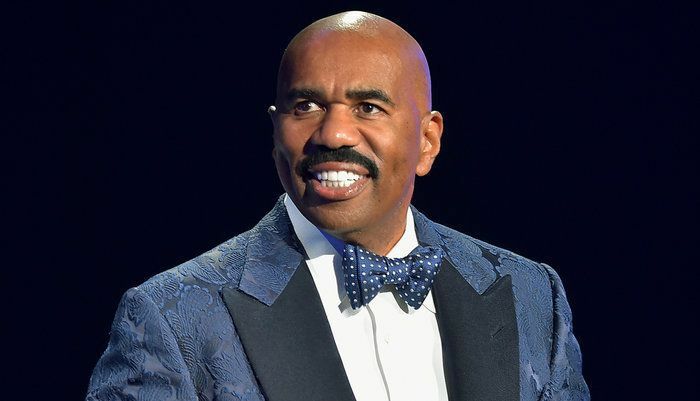 Steve Harvey is an American author, actor, and comedian. Harvey is regarded as one of the most influential personalities in cinema. He is most famous for his acting career where he starred in a TV comedy series ‘The Steve Harvey Show’. Since then, Steve Harvey has built up an incredible net worth estimated to be $140 Million. He is ranked at 16th on the list. Bill Murray is a successful comedian and actor from Wilmette, Illinois. Murray came into the spotlight through NBC’s ‘Saturday Night Live’. Since then we also know him from films such as ‘Ghost Busters’, ‘Groundhog Day’ and ‘Caddyshack’. Today, Bill Murray is ranked as number 15 on the list of the richest comedians in the world. 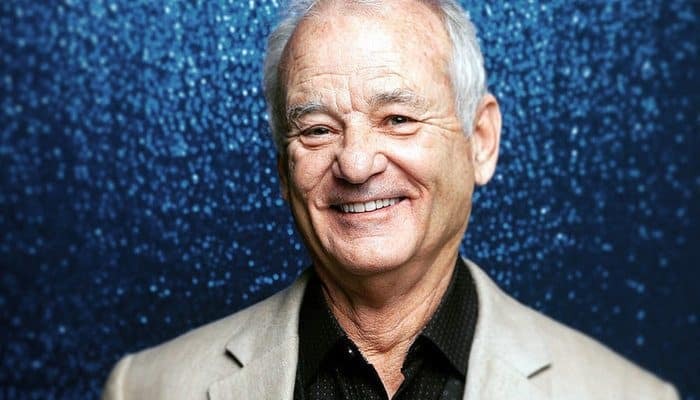 As of 2019, Bill Murray’s net worth is approximately $140 Million dollars. Kevin Hart is the 21’s century “Comedy King”. This actor and comedian made his fortune from his successful comedy career. Hart is mostly known for his appearances in ‘Im a Grown Little Man’ and ‘Seriously Funny’. Today Hart is the 14th richest comedian in the world. 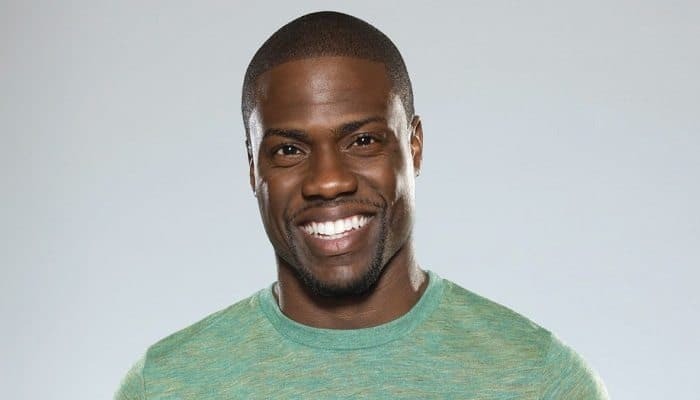 As of 2019, Kevin Hart’s net worth is estimated to be roughly $150 Million. 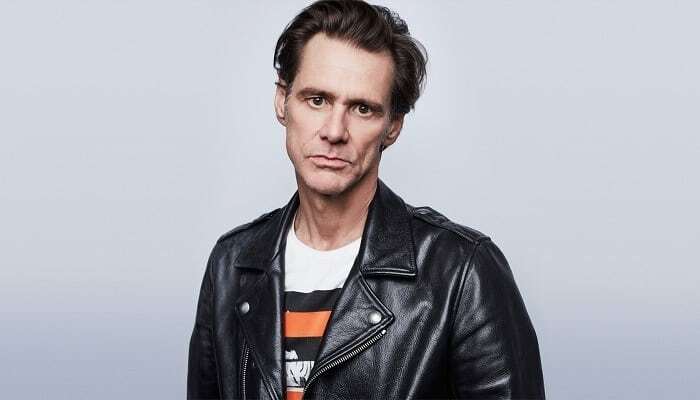 Jim Carrey is a Canadian-American actor, comedian, and producer. Carrey has received many awards and nominations throughout his successful career as an actor and comedian. He has starred movies such as ‘Ace Ventura’ and ‘The Mask’. Today he is described as one of the biggest stars in Hollywood. As of 2019, Jim Carrey’s net worth is approximately $150 Million dollars. Drew Carey is an American actor, comedian and television host that is mostly known for his own show ‘The Drew Carey Show’. Carey is currently the host of ‘The Price Is Right’ and he has built an incredible net worth throughout his career. 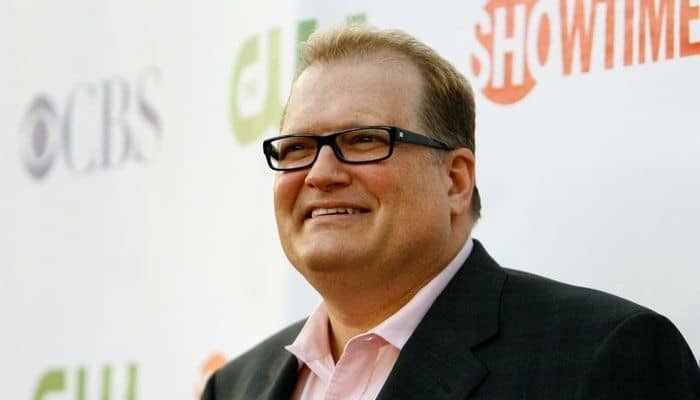 Today Drew Carey net worth is $165 Million dollars, making him the 12th richest comedian in the world. Seth MacFarlane is an American voice actor, comedian, and cartoonist. MacFarlane is known as the creator of the successful animated show ‘The Family Guy’ that has aired on television from 1999 to 2003, and from 2005 to the present. His work on Family Guy has given him several awards throughout his career. 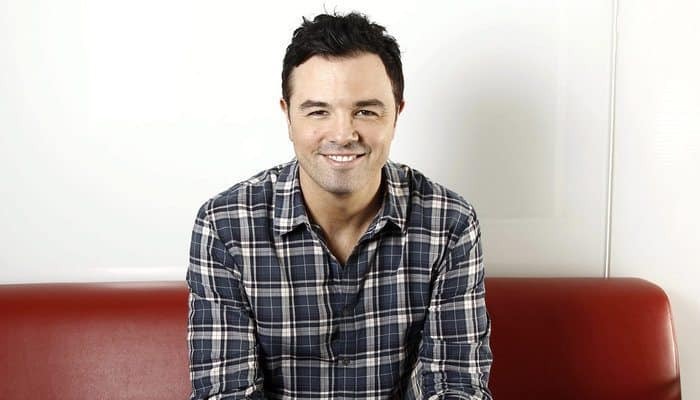 Today Seth MacFarlane has a net worth estimated to be $250 Million dollars, making him the 11th richest comedian on the richest list. Jay Leno is a well-known television host and comedian that has worked with some of the popular stars in the world. He is most famous for his work from ‘The Tonight Show with Jay Leno’ on NBC that has attracted an audience of more than 4 million people. That made Leno one of America’s most popular TV-hosts. 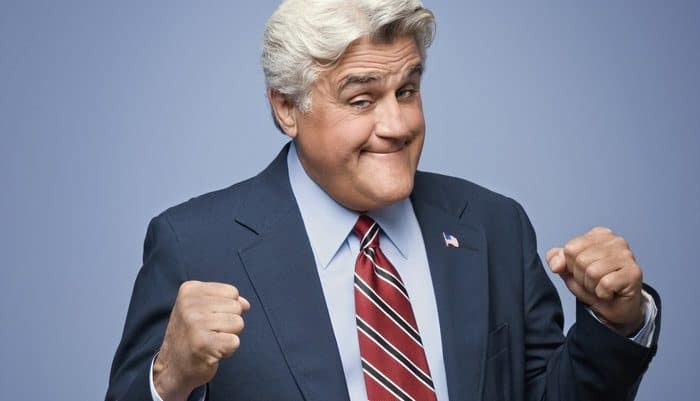 Today Jay Leno’s net worth is roughly $350 Million, making him the 10th richest comedian in the world. David Letterman is an American television host, comedian, writer, and producer. Letterman hosted various late night TV talk shows throughout a long 33-year career. 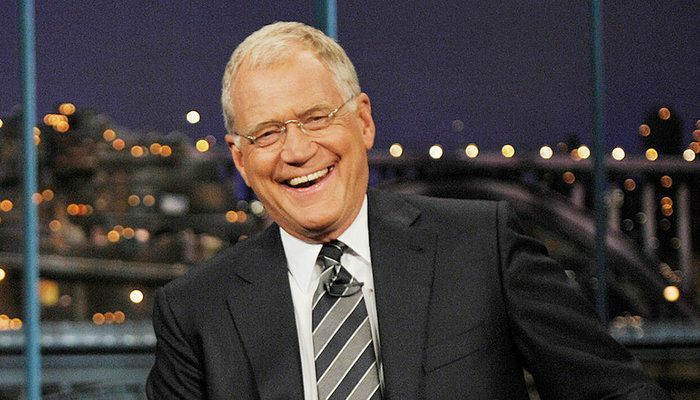 Today, David Letterman is worth a whopping $400 million, making him one of the richest comedians in the world. 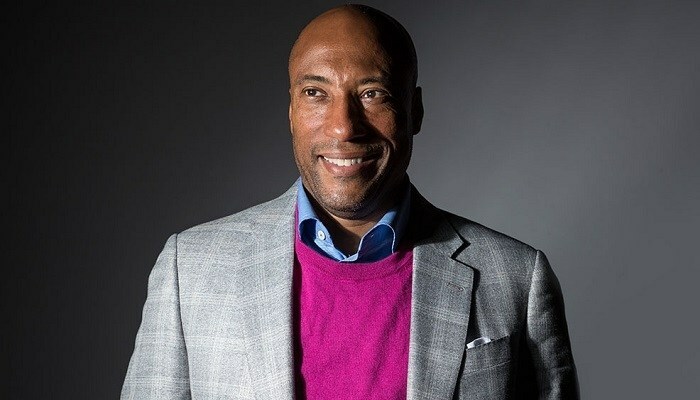 Byron Allen is an American comedian, television producer, and the founder, owner, and CEO of the television production company Entertainment Studios, based in the United States. Allen is worth $400 million, making him the 8th richest comedian in the world. Bill Cosby is an American author, comedian, and actor. Cosby is mostly known for his work ‘Cosby Kids’, ‘The Cosby Show’ and ‘The Bill Cosby Show’. He has won several awards for his incredible performance in films and in television shows. 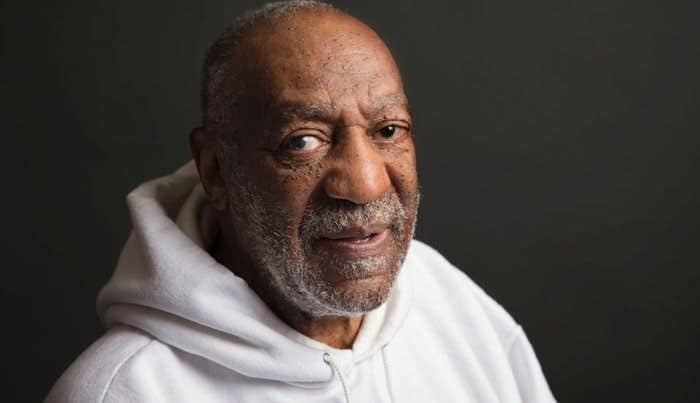 As of 2019, Bill Cosby’s net worth is $400 Million dollars. 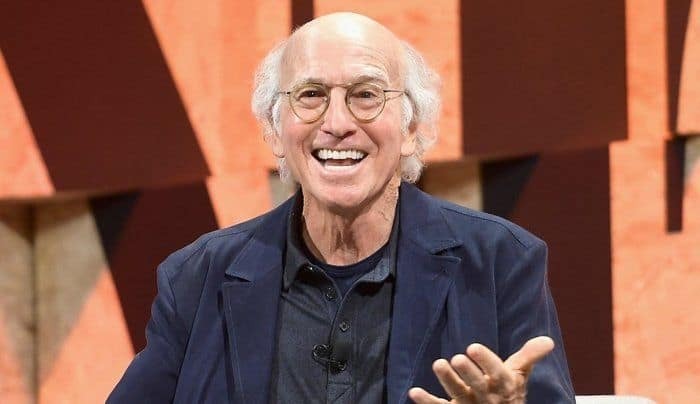 Larry David is an American writer, actor, producer and comedian from Brooklyn, New York. He is the second richest comedian in the world. David’s most popular work is as the head writer and executive producer of ‘Seinfeld’ which he co-created alongside the main-character Jerry Seinfeld. Today Larry David’s net worth is estimated to be roughly $400 Million dollars. Ellen DeGeneres is an American comedian, television host, actress, and writer. 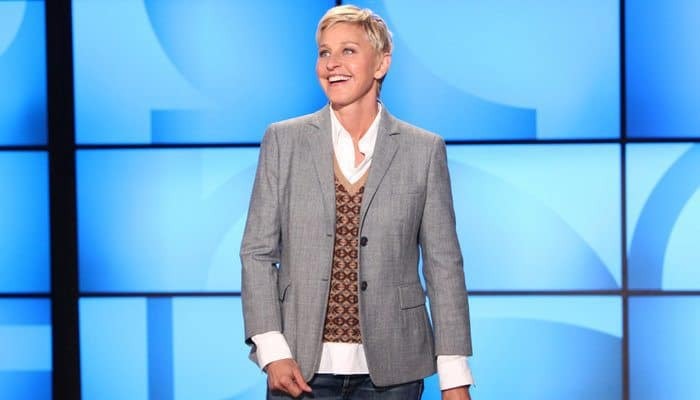 Ellen is the host of The Ellen Show, and has had major success as a comedian. Matt Stone is an American animator, voice artist and comedian that is most known by co-creating the controversial and satirical cartoon ‘South Park’. The show quickly became one of Comedy Central’s most popular shows. Today Stone is ranked as number 4 as one of the richest comedians in the world. Matt Stone’s net worth is approximately $500 Million dollars. Trey Parker is an American comedian, voice artist, director, and producer. 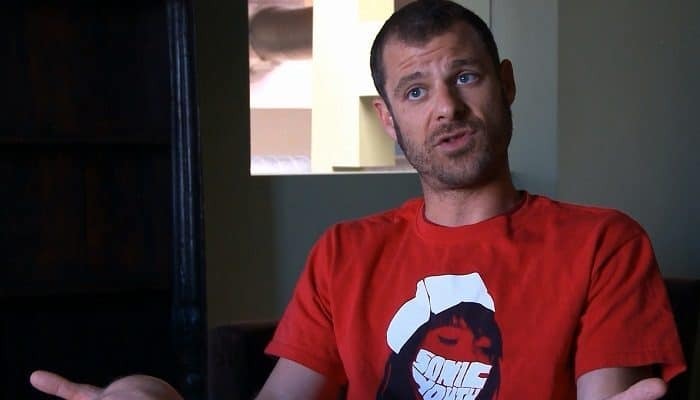 He is best known as the co-creator of ‘Sout Park’ alongside his best friend Matt Stone. Parker has won four Emmy Awards and one Grammy Award for his work. 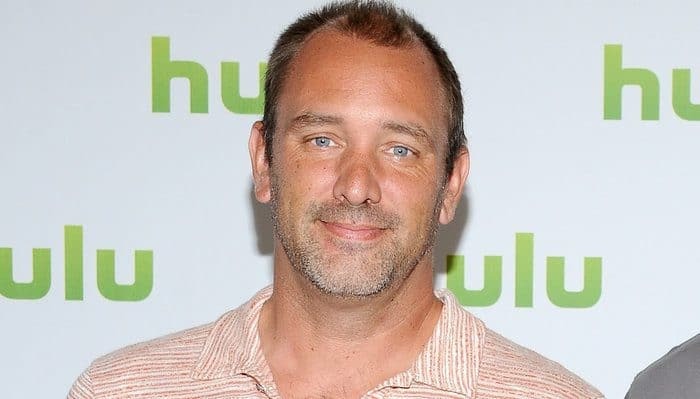 Today Trey Parker’s net worth is approximately $500 Million. Matt Groening is an American comedian, and animator who created the worldwide popular series ‘The Simpsons’. His incredible success had led to him being the 2nd richest comedian in the world. 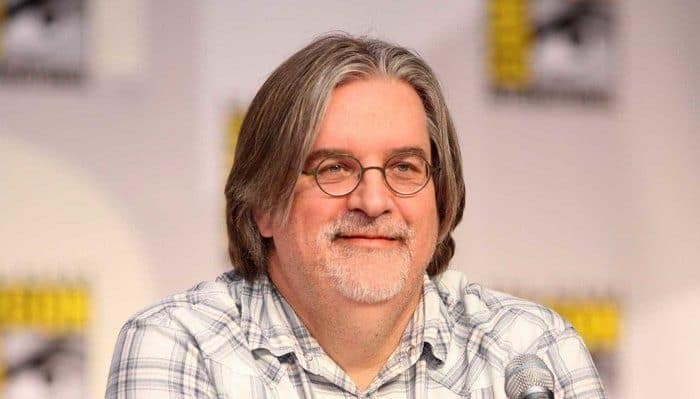 As of 2019, Matt Groening’s net worth is $500 Million dollars. 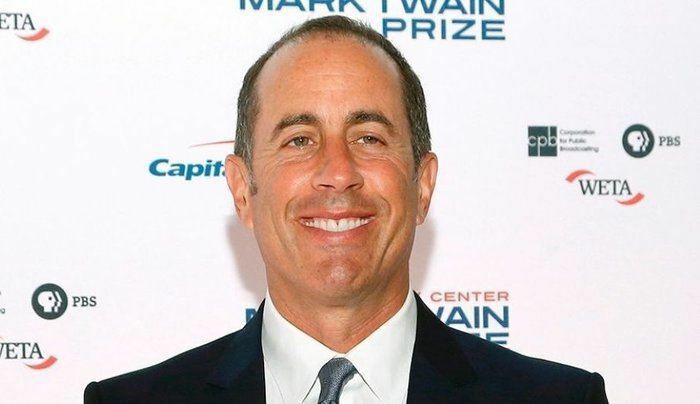 Jerry Seinfeld is considered to be the “King of Comedy”. Seinfeld co-created along Larry David the television series ‘Seinfeld’ which has gained a huge success since it first aired on TV. He has starred in several shows since then also including ‘Frankie on Benson’ and ‘The Tonight Show’. However, today he’s become the richest comedian in the world. And at age 64 years old, Jerry Seinfeld’s net worth is estimated to be $950 Million dollars. How many of these comedians did you expect to appear on the list of the top 20 richest comedians in the world? Leave a comment below.